Internal communication is essential for team building management in Dubai and homogeneous team spirit. Involving employees in the life of the company and informing them on new products and services is a key factor for success and outstanding performance. Company fun days send a very powerful subliminal message to your employees though lighthearted competitive activities, building relationships and having a brilliant time while team building management in Dubai. We believe that a company fun day creates an ideal opportunity to thank staff and their families for their work and support and provide an informal and relaxed atmosphere for team building management in Dubai as to enjoy their work life– It is a perfect way to boost morale. 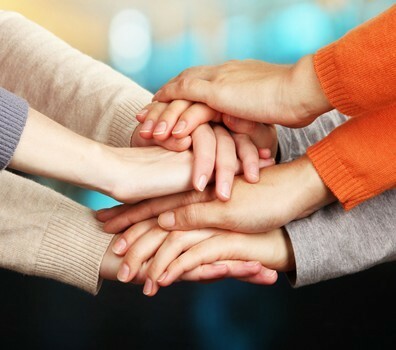 We fully understand that each company is unique and has different objectives which we aim to fulfill making the best use of team building management in Dubai for the company of the employees. Planning social gatherings for your employees outside work frame is a great way to improve team building management in Dubai and thus the workplace. Whether it is a small event you’re planning to have or a major one, we have expertise in planning and managing team building management in Dubai. Our staff has the knowledge, resources, and industry acumen to make your events spectacular and unforgettable.